Metal drawer runners are featured throughout this range. 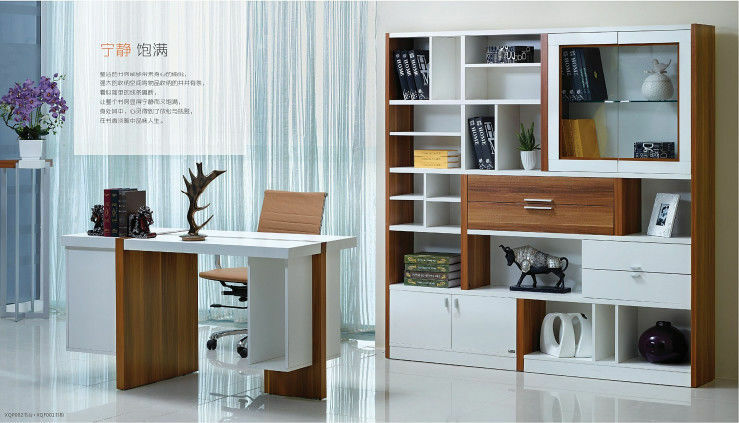 Sunny series is used partical board as the main material. PVC edging band. 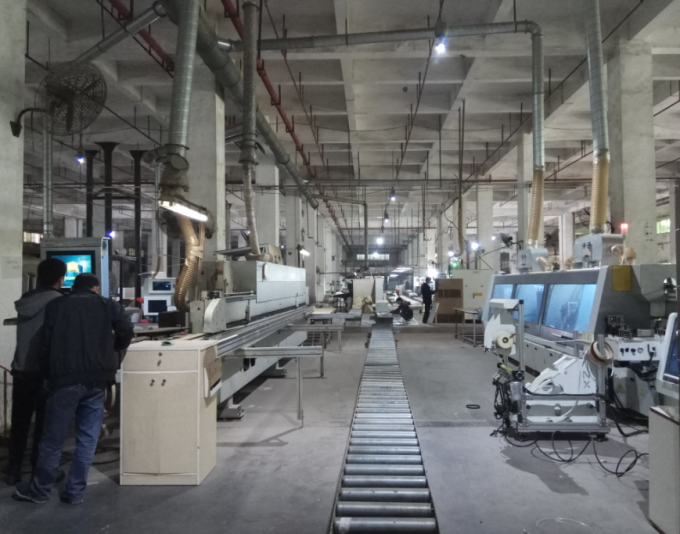 our saler will supervise loading in fatory and send pictures to customers. 1.TT: 30% deposit before production, 70% balance before loading. 2.LC: irrevocabled LC at sight.